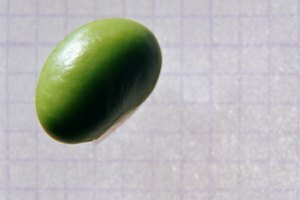 They have different uses and textures and even fall into different food groups, but the green and split pea are one in the same. The difference: one is fresh, the other dried. As a vegetable, green peas are ready to go. You can boil or microwave the frozen or canned varieties to heat through. 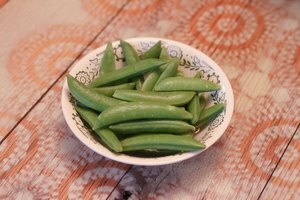 Fresh peas can be enjoyed raw or steamed to soften. Split peas require a little more work. 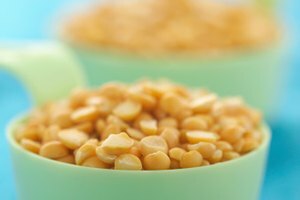 Whole Foods Market recommends that you prepare your split peas by boiling 1 1/2 cups of water then adding 1 cup of dried split peas, returning the water to a boil, lowering the heat to simmer and cooking until the peas are soft, about 30 to 45 minutes. Sort through your dried peas before you cook them. 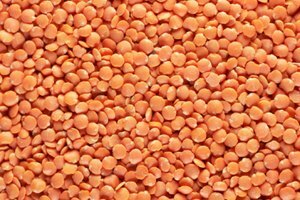 Discard any shriveled or broken peas, stones or other debris. 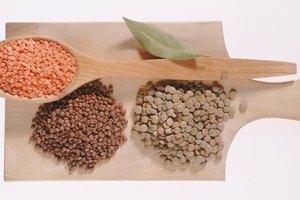 Whether you have a bag of green peas in the freezer or a bag of split peas in the cupboard, there are a number of ways you can include either legume with a meal.